A devastating new fan theory is going to change the way you look at Snow White forever! ‘Snow White and the Seven Dwarfs’ may be beloved Disney classic, but a devastating fan theory suggests that the film’s heroine actually dies at the end - and the prince is the Grim Reaper whose kiss is actually the kiss of death. However, according to a story published in Mail Online, it turns out that Snow White’s ‘happy ending’ might not have been that happy at all. The in-depth argument that Snow White actually dies at the end of the flick was written by Matt Morgan, who claimed there are many people who believe the raven haired beauty’s ‘happily ever after’ is all a lie. According to him, it looks like she dies at the end of the film, but is brought back with the ‘kiss of true love’. He, however, asks readers to re-watch the film from an adult’s perspective. Referring to the 16th century German aristocrat Margaretha von Waldeck, who some believe was the inspiration behind the fairy tale, he adds that Margaretha lived in a mining town that employed child workers, so it was theorized that the seven dwarfs in the story are actually a reference to child labour. When she was a teenager, she moved out of her father’s home and her beauty attracted the attention of Philip II of Spain while she was in Brussels. She became mysteriously ill and died at the age of 21. It was widely thought that she was poisoned because someone didn’t want her marrying Philip. Sound familiar? “He arrives on a pale white horse (which is what Death was often portrayed riding at the time). He kisses her,” he wrote. The “kiss of death” is a way people knew someone had passed before they knew about taking pulses. As for the final scene, Matt said Snow White’s death was the reason why the seven dwarfs had to stay behind. 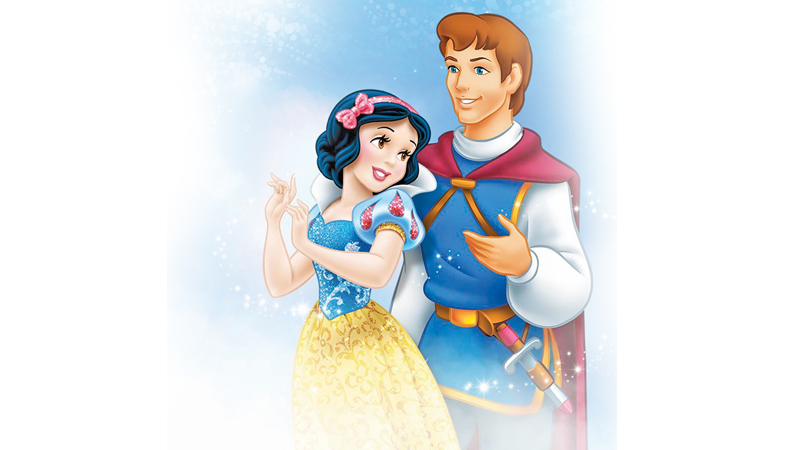 According to him, Snow and the Prince say goodbye to the dwarfs rather than bring them along because they’re going somewhere the living can’t follow.